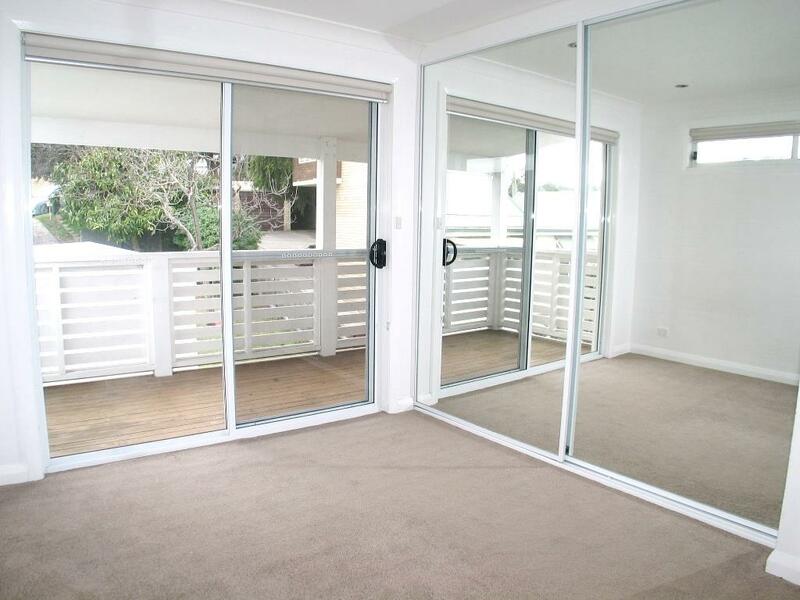 This spacious 3 bedroom house features modern finishes throughout, a spacious combined living/dining, timber floors, large bedrooms with built-ins and an airy front deck and balcony perfect for entertaining. 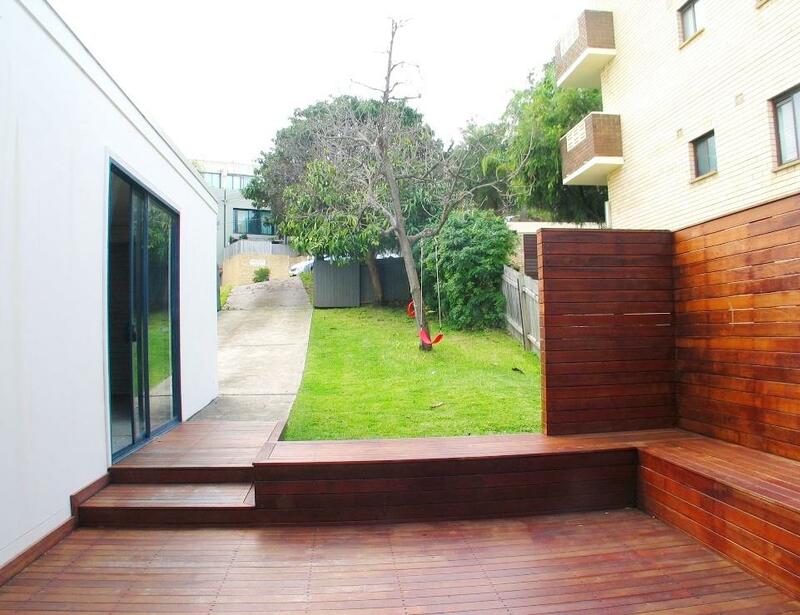 The house is set back from the street and enjoys a pleasant, green yard perfect for the kids/pets. 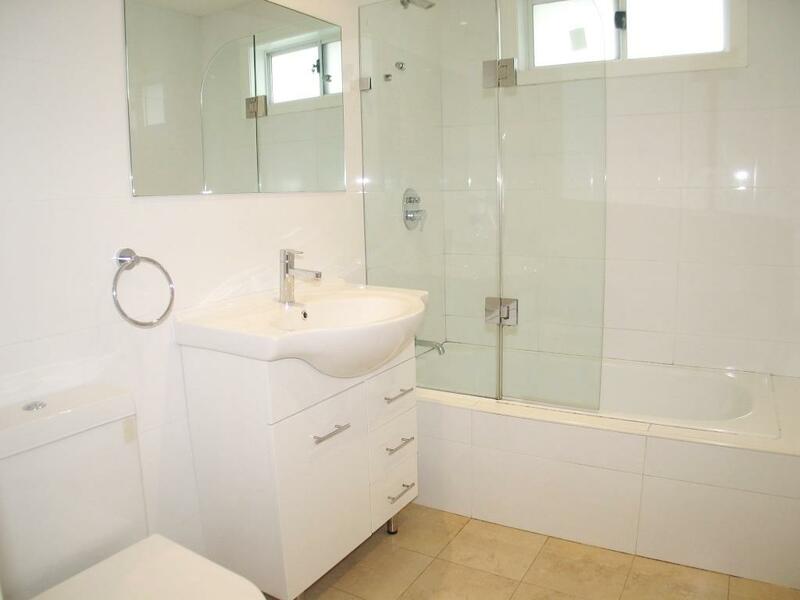 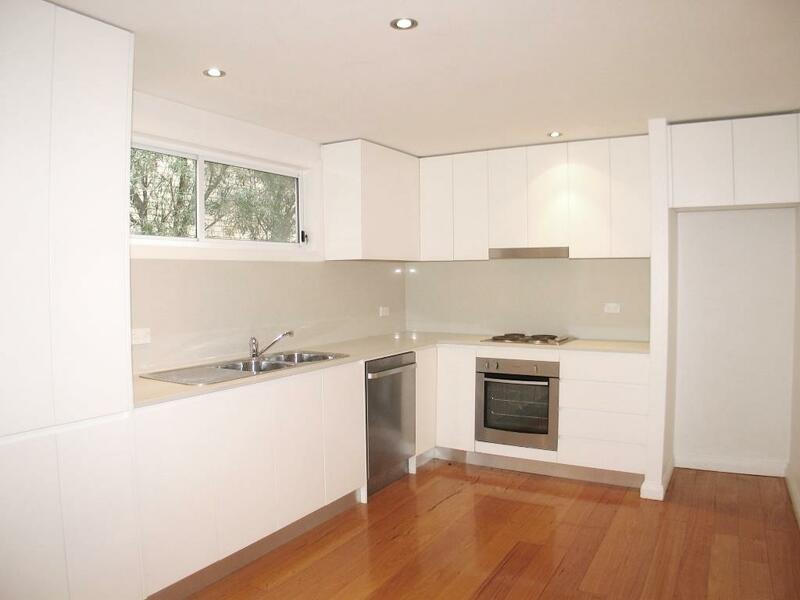 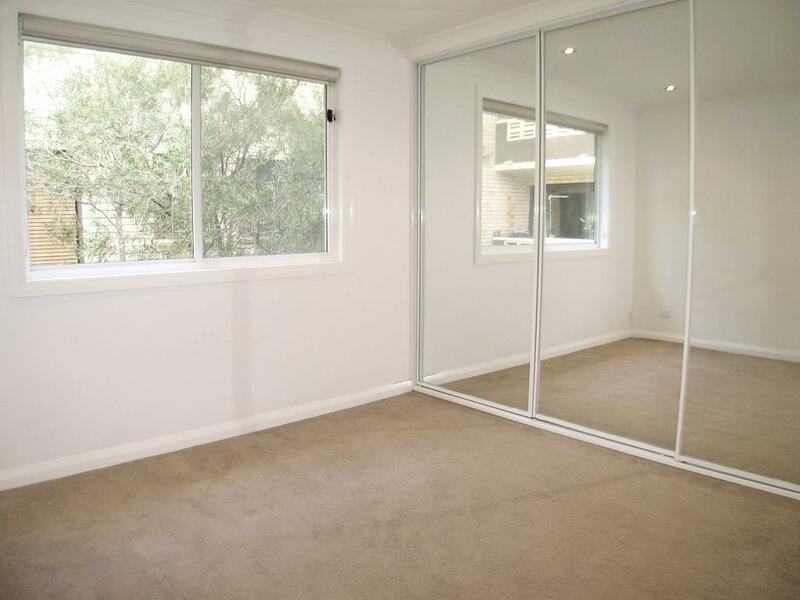 Situated a short distance from Freshwater and Manly beaches, and local shops. 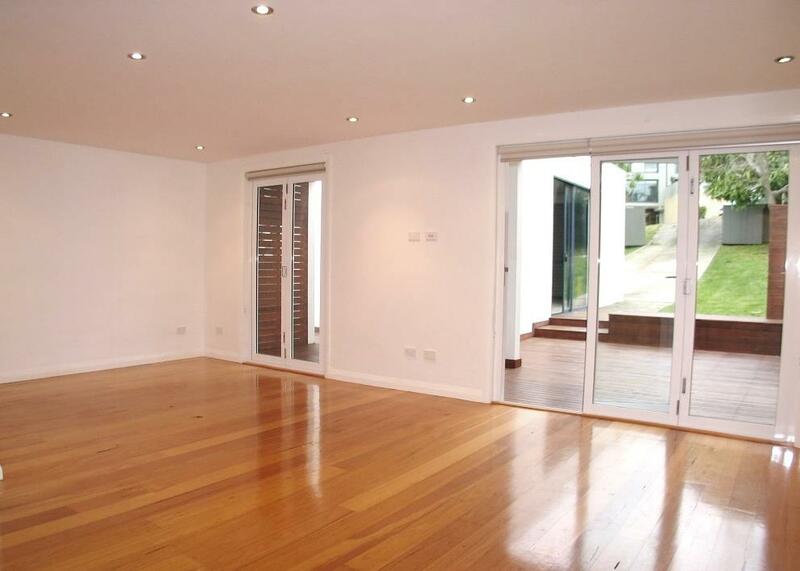 Dear Kosta, I am interested in 34 Dalley St, Queenscliff, NSW 2096, Listing Number 2852155 which I found on http://enr.com.au.